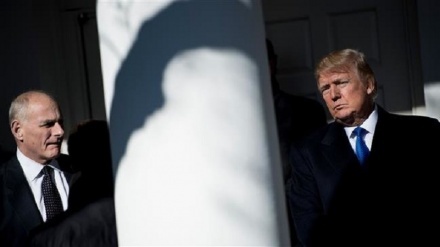 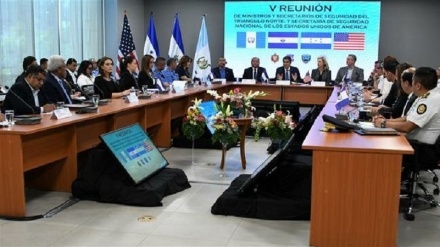 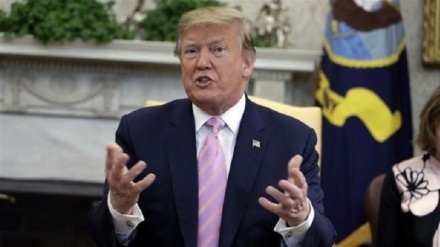 US President Donald Trump, facing bipartisan pushback, has backed down from restarting the much-criticized practice of separating migrant children from their families at the US southern border with Mexico. 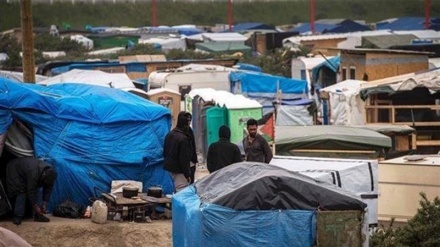 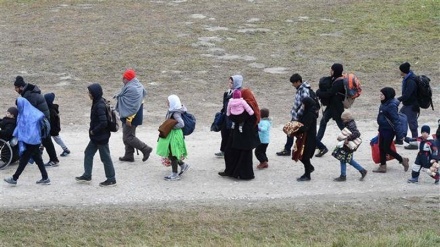 Britain’s Home Office (interior ministry) has demanded the country’s military to deploy its vessels to the English Channel to contain a surge in refugee crossings in the waterway. 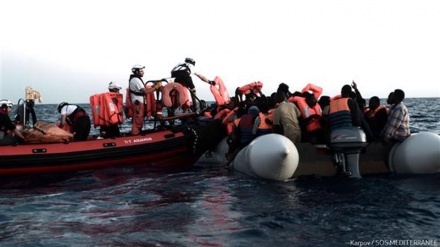 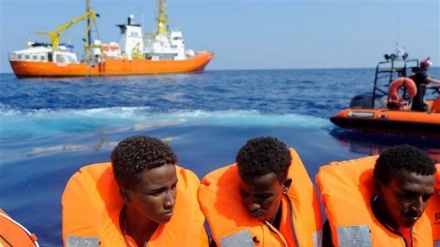 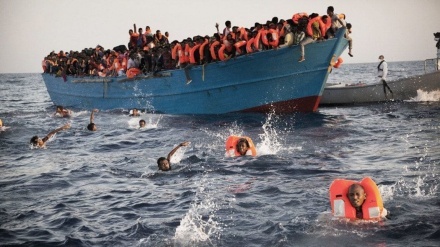 The UN refugee agency says the number of migrants who died or went missing attempting to cross the Mediterranean fell by more than a quarter in 2018 over the previous year, to 2,262. 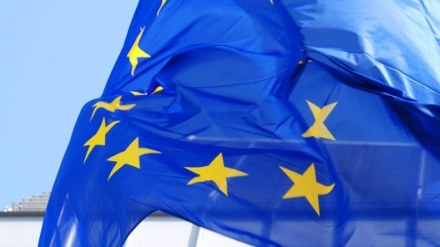 The European Union says new rules have taken effect to strengthen the Schengen Information System (SIS) in order to close “a critical security gap” among the bloc's member states. 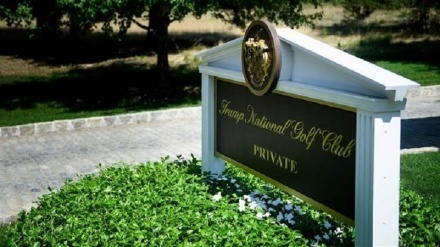 Undocumented migrants have been working for US President Donald Trump's luxury golf club in the State of New Jersey, despite his hard stance against illegal immigration and insistence on jobs for Americans, according to report in US media.